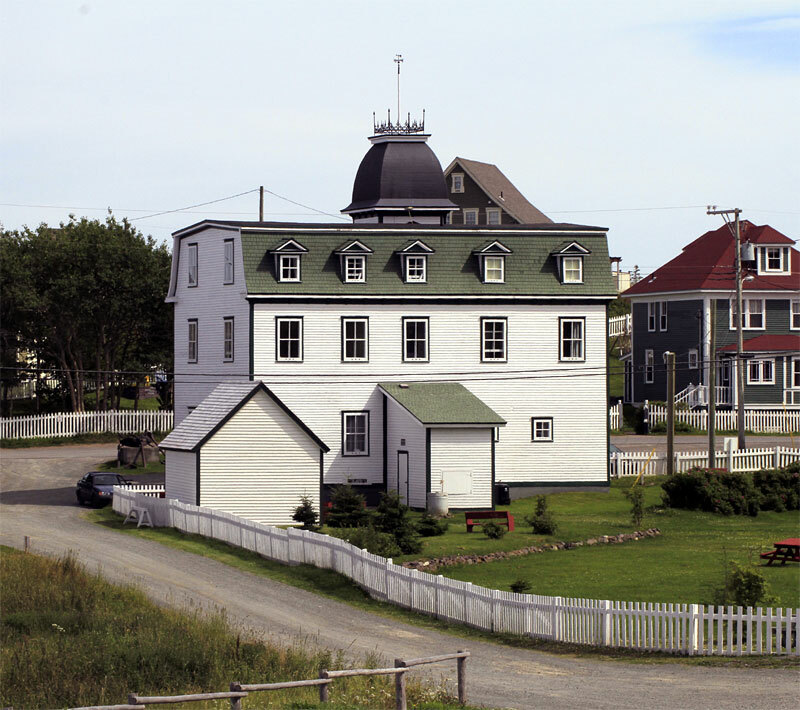 Against the backdrop of the historic town of Trinity, the Wooden Boat Museum of Newfoundland and Labrador traces the history of our province from the perspective of our wooden boats. Located at the Court House, this exhibit shares the stories of local boat builders and fishermen and explores the evolutionary history of fishing boats in outports all across the island. 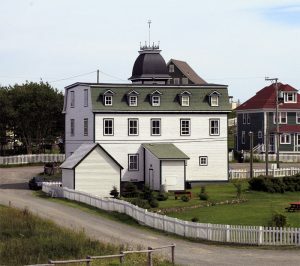 $20 per adult – includes entry to eight historical sites in the Town of Trinity: Visitors Centre, Lester Garland House, Lester Garland Premises (Ryan’s Shop), Cooperage, Green Family Forge, Hiscock House, Trinity Museum and Trinity Wooden Boat Exhibit and Boat Shed. Arrive at the intersection with the Royal Bank and proceed straight.